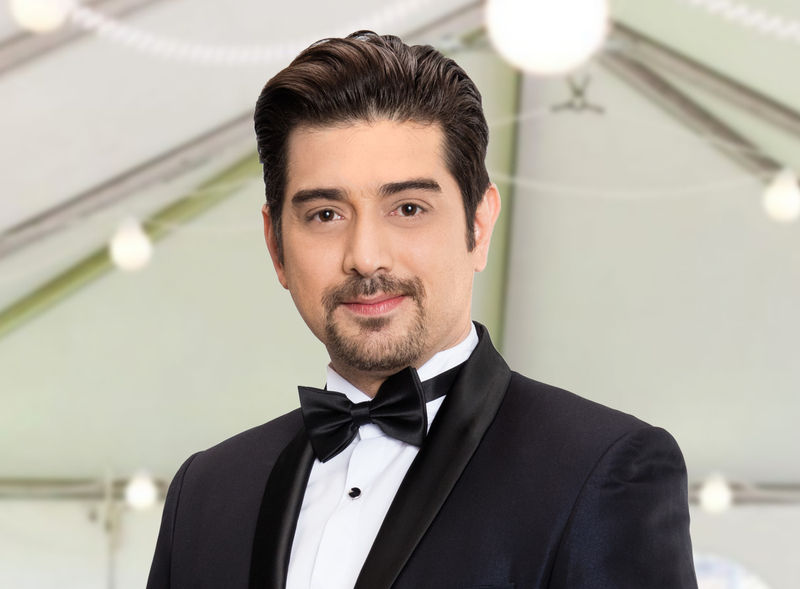 Ian Veneracion shares tips for staying cough-free during the holidays - Hello! Welcome to my blog! The season to be jolly is also a season to be healthy. Taking pride in having the longest Christmas celebration in the world, we start gearing up for the holiday season as early as November when Yuletide carols are played in malls and other public places. Unfortunately, frenzied holiday activities like shopping, reunions, partying, and traveling result in stress, which, in turn weakens our immune system and renders us prone to catching common ailments like cough.